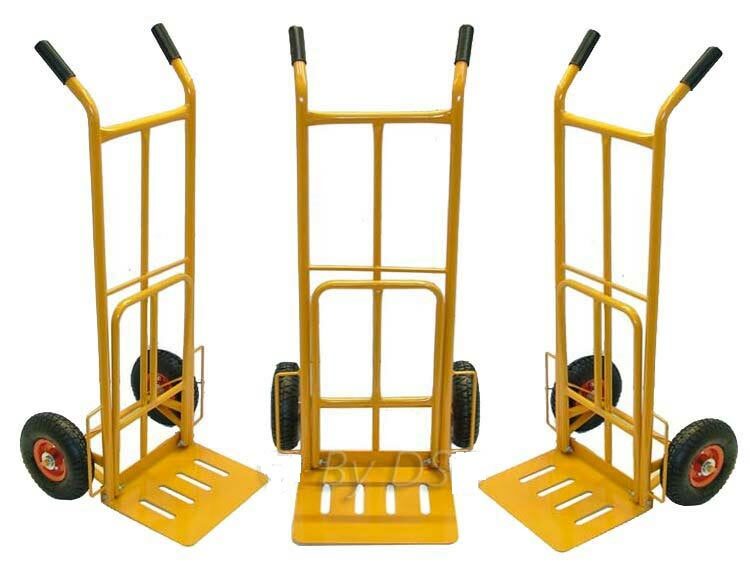 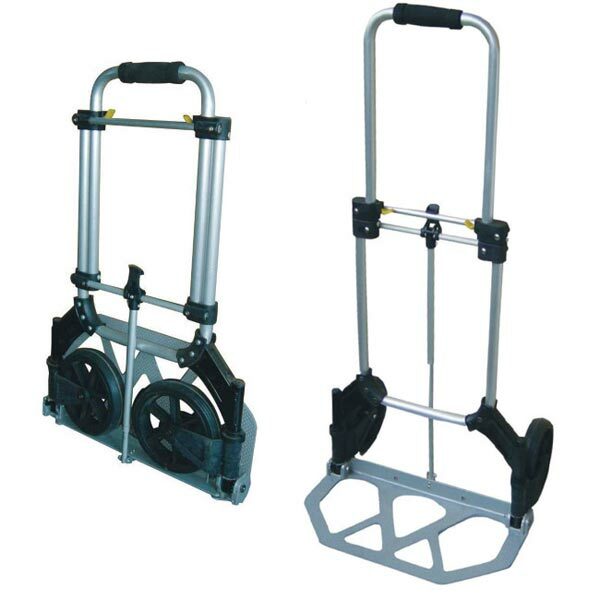 We are a trusted Exporter, Importer and Supplier of Two Wheel Luggage Trolley from United Arab Emirates. 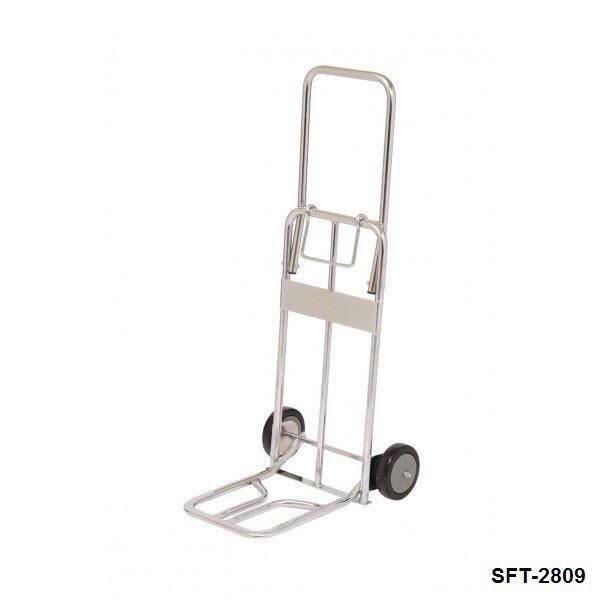 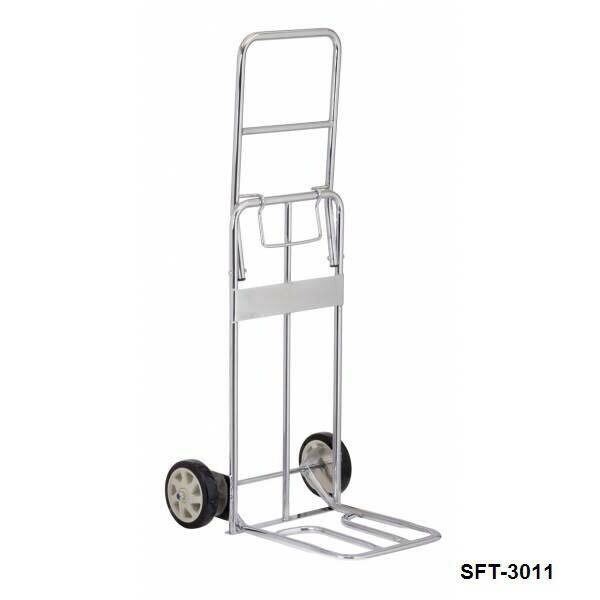 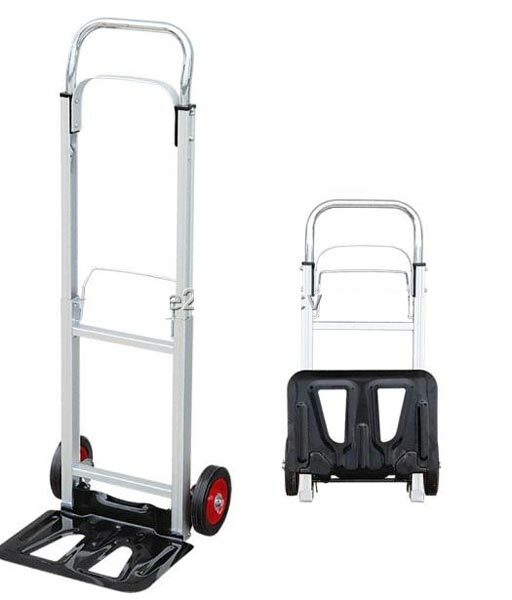 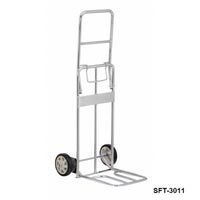 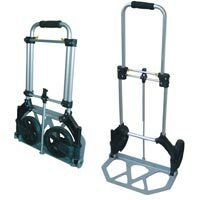 The Luggage Trolley that is offered by us is designed making use of top-notch quality metal that is non-corrosive as well. 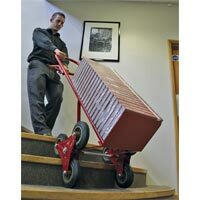 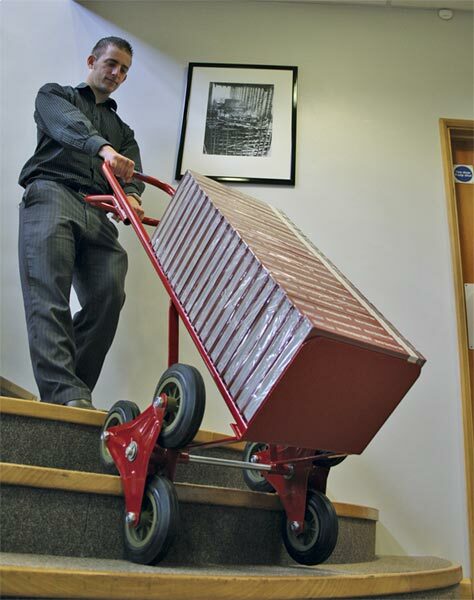 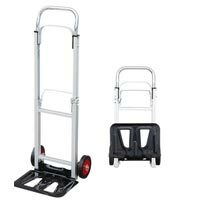 Sturdy construction, lightweight, enduring strength and longer service life are the chief features of our Two Wheel Luggage Trolley. 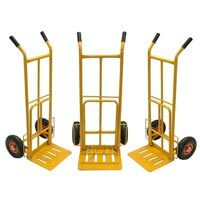 Buyers can purchase it from us in bulk quantities as well and that too at nominal prices.